Feels like a little country in the city - over 1/2 acre lot spreading out far and wide - you will love this ranch style home that is hard to find. 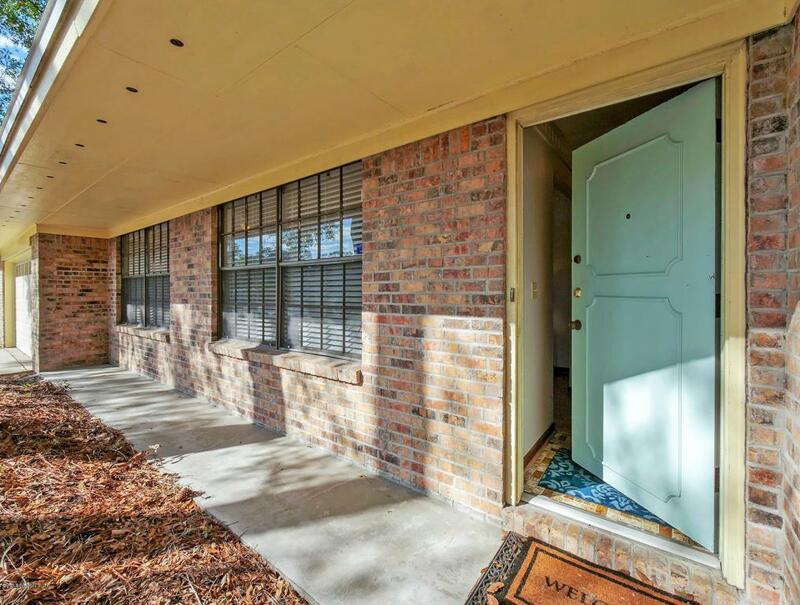 All brick with newer updates include new a/c in 17', new fence around back yard, newer frig, newer french doors in family room & master bedroom, new garage door, freshly painted interior, updated tile in master bath shower. 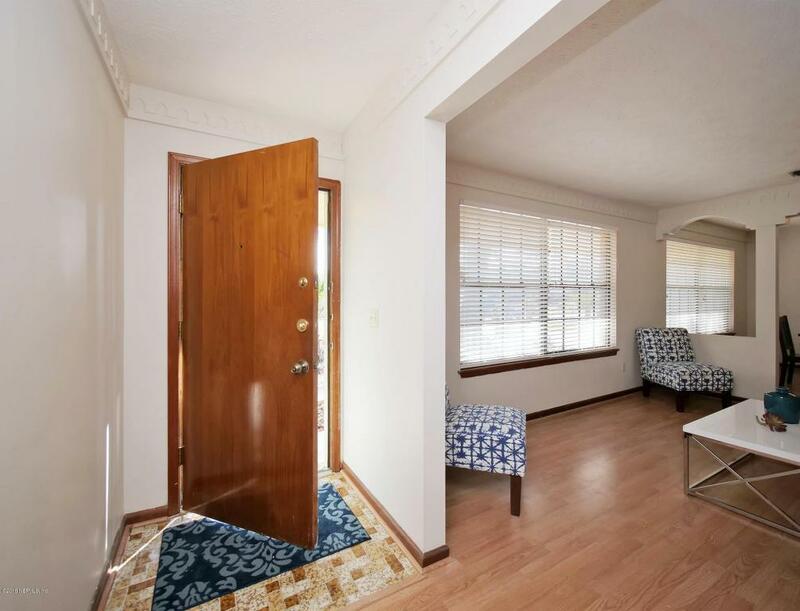 Wood & tile flooring in all living areas except new carpet in bedrooms. Lots of room to spread out - separate living, dining, & family rooms. Double walk in closets in master bedroom! 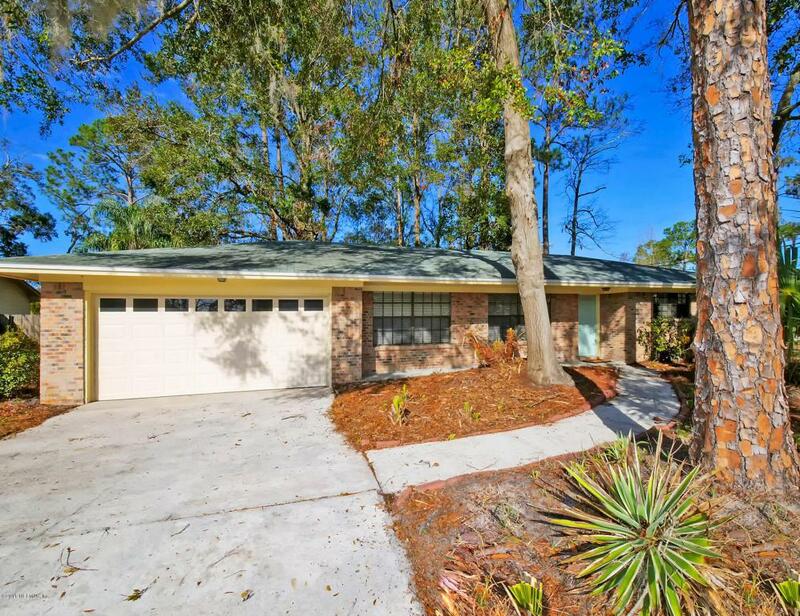 You will love this well established neighborhood! 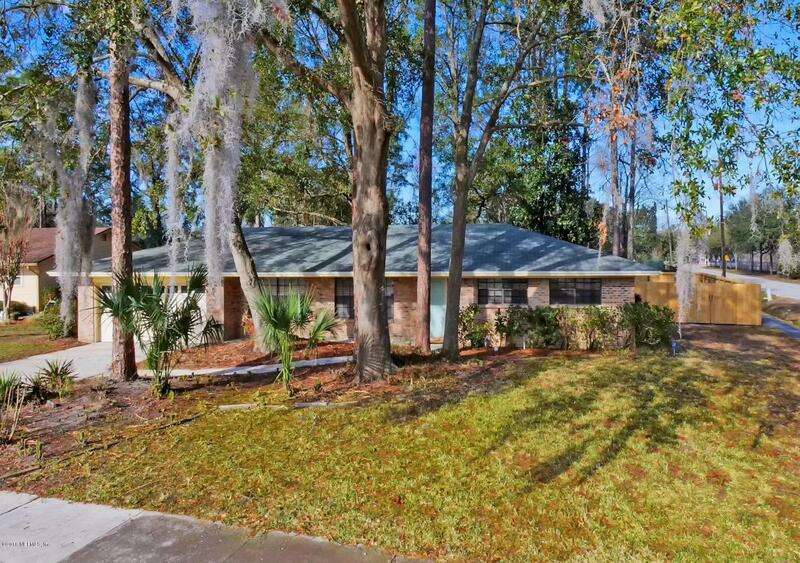 Close to shopping, schools, easy access to I-95 & I-295, NAS, St. Johns Town Center & Avenues Mall. No HOA fees! Don't miss out!